In the past, many patients have told us they feel like their teeth are too long. It isn’t uncommon for a tooth to be slightly longer than its neighbors, but if you aren’t comfortable with it, we can help. 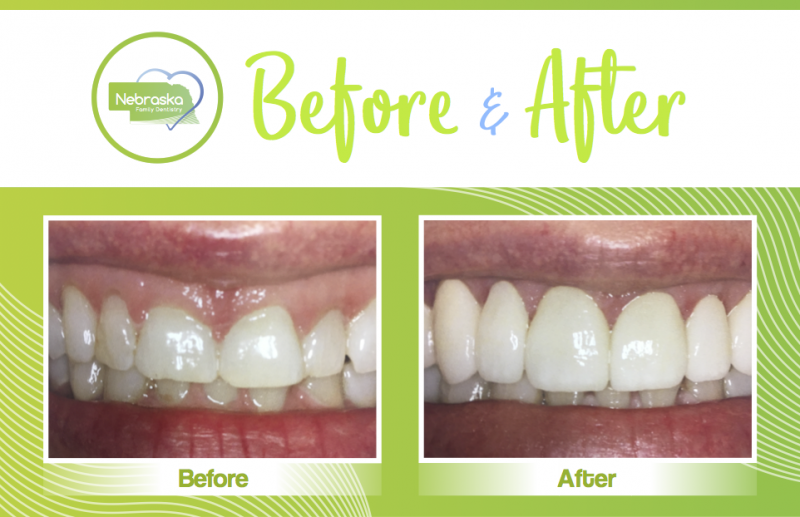 We want to help you love your smile again, and luckily, we have all the tools you need to do so. Read on to learn more about teeth reshaping and how it can help you feel comfortable. Teeth reshaping is a rather simple and minimally-invasive process. Our dentists will simply use a small drill to remove tooth enamel. Then, the dentist can trim any areas, shaping the tooth to look as desired. Overall, it’s one of the easiest procedures to perform, and it only takes a single appointment. If you’re ready for teeth reshaping now, our dentists are happy to tell you more about it. 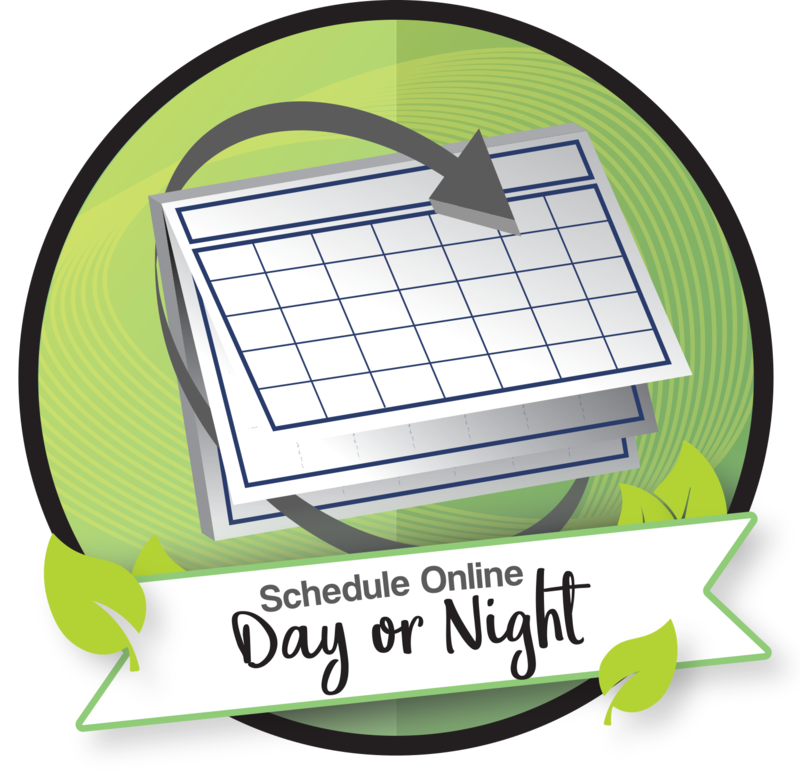 You can start by scheduling a free consultation with us using the form at the bottom or by calling 402-742-0000. While it isn’t abnormal for a tooth to be a different shape than its neighbors, this too can be changed. With our recontouring procedure, our skilled dentists can reshape your tooth to match the rest of your teeth. After the procedure, the tooth will blend in perfectly. Recontouring is an excellent way to get rid of minor perfections like teeth that seem too long, uneven teeth, and even small chips and cracks. It can also smooth out any bulges in or pits in a tooth’s enamel. This type of teeth reshaping is minimally-invasive, and easy for us to perform. Recontouring is good for a handful of dental needs. As we mentioned before, it’s especially helpful in smiles which need teeth reshaping. This can include long teeth, uneven teeth, small chips, cracks, bulges in a person’s enamel, and pits in a person’s tooth. The versatility of this treatment makes it one of a kind. It’s important to note, however, that recontouring is not the solution for every occasion. Rather, it shouldn’t be used as a replacement treatment for dental veneers or dental bonding. Similarly, recontouring is not the best option for anyone with major imperfections in their teeth. These include deep chips, fractures, and other detrimental problems within a person’s mouth. If you have these but are interested in teeth reshaping, be sure to address the other problems with your dentist first. If you see us, our dentists will help you address these at your consultation. One of our major goals here at Northstar – and throughout Nebraska Family Dentistry – is educating our community. We strive to answer every question we hear, so patients know what’s going on. In this way, we’re able to help our patients understand their own health. And because the dentist isn’t always a place people love to be, we want to make it a great experience every single time. We believe that a great experience includes a comprehensive understanding of dental procedures you undergo. In particular, many of our patients don’t understand teeth reshaping at first. For that reason, we’ve answered our most frequently asked questions about teeth reshaping below. Where can I find a dentist who does teeth reshaping near me? 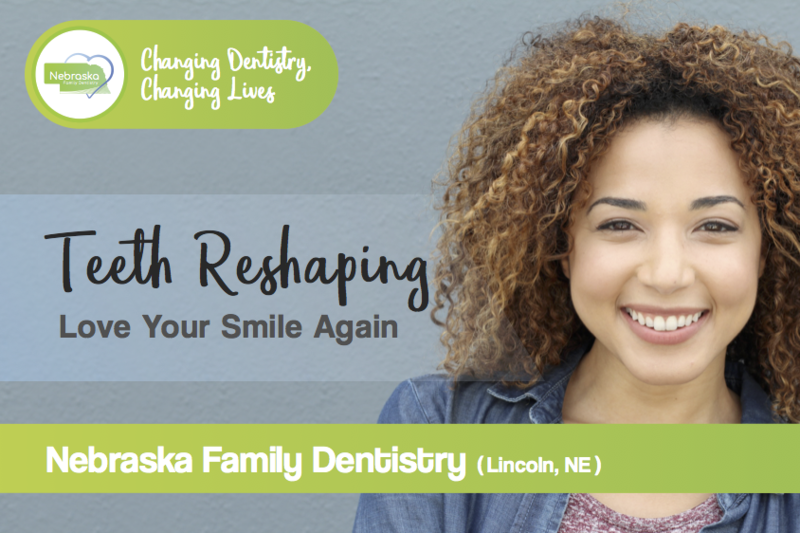 Dr. Kathryn Alderman does teeth reshaping near anyone in Lincoln, Nebraska. She serves patients right here at Northstar. However, did you know that we have sister locations throughout Lincoln? 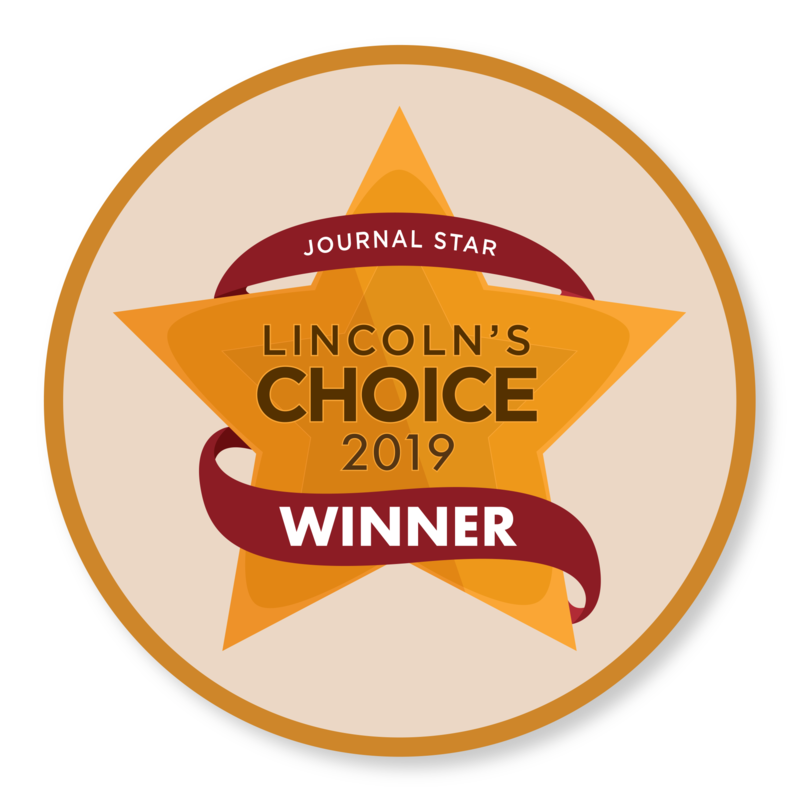 Because Northstar Dental is a member of Nebraska Family Dentistry, Dr. Alderman serves at multiple offices in Lincoln. That means you can have excellent teeth reshaping done at your convenience. Fortunately, other Northstar dentists can also perform teeth reshaping, if need be. How much does teeth reshaping cost? 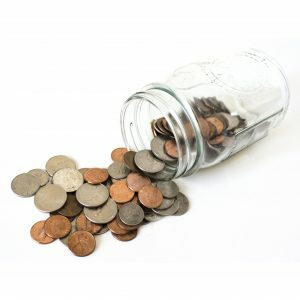 Depending on how many teeth need reshaping, procedures can cost between $50 and $300 for each tooth. This makes teeth reshaping a fairly inexpensive cosmetic option. However, we also take all forms of payment for your convenience. This includes all major credit cards, cash, and check. We’ll also work with most insurance companies, and we’ll even submit to them for you. At Northstar, we want to make things as comfortable and convenient for you as possible. Where can I find information on laser gum recontouring? 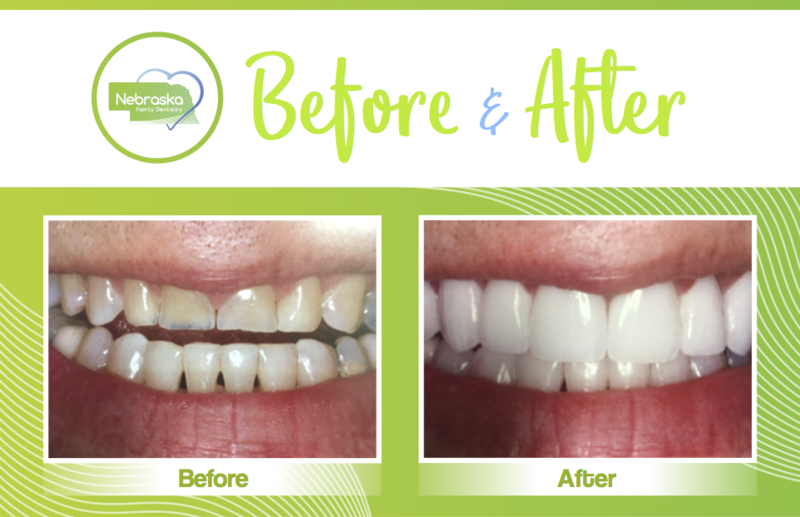 In most cases, we use laser gum recontouring for “gummy smiles.” People often call their smiles “gummy smiles” when they feel that their teeth are too short, or that their smiles are mostly their gums. This is different than the recontouring we use for teeth reshaping. However, Dr. Alderman and her team can do both, and you can also find more information on laser gum recontouring here. How do dentists reshape teeth? Dentists use a very small drill with a polisher when reshaping teeth. This minimally-invasive equipment removes small amounts of enamel, giving the tooth the shape and appearance a patient desires. Can I have teeth reshaping done if I don’t have dental insurance? Yes! 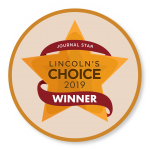 Not only is teeth reshaping a very inexpensive procedure, usually ranging from $50 to $300, but it’s also discounted by our partners at Lincoln Dental Plans. So, for those who need dental care without dental insurance, teeth reshaping is a good option. To sum things up, teeth reshaping is a great option for those who’d like to fix minor flaws in their smile. 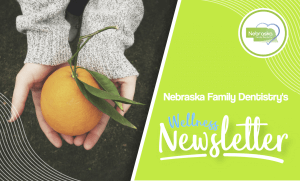 Do so using the form below, or by calling us at 402-472-0000.